Members of the military make many sacrifices while serving the country at home and overseas. They can be called upon with short notice, so sometimes they and their families end up moving to new places with little time to plan. While relocation is never easy, members of the military face unique challenges, which are outlined below. Military personnel often need to move because of deployment or assignment to a different station. Relocation becomes a way of life. Spouses must often choose between moving with them or staying behind. When a service member is deployed to another country, some spouses move closer to their relatives to be near those who can help them, while others prefer the consistency of remaining in the same house. Now, while the U.S. government is shut down, service members and their families are feeling more uncertain than ever. Will paychecks continue to come? Will resources for military families continue to be available? This is the time for local businesses and organizations to offer support and services to show appreciation for those who serve the country. When planning a move, military families often have to decide between taking all of their belongings with them or keeping some in storage. A moving company can help you explore your options for packing, moving, and storing belongings. They may also offer storage options for vehicles. 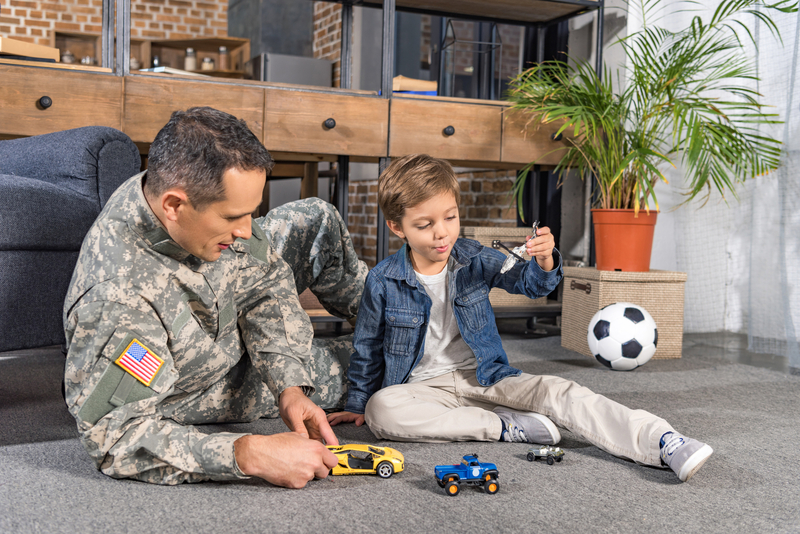 If your military family is preparing for a move, let the professionals at M. Dyer & Sons, serving Honolulu, Kaneohe, Hawaii Kai, Kapolei, and Pearl Harbor, help you streamline the process. They offer moving services like packing and storage, plus they’re equipped to handle your mainland or international move. Call (808) 456-4200 or send a message online to get a free quote. Other Announcements, Events and Deals from M. Dyer & Sons, Inc.
A. M. Dyer & Sons, Inc.